We have a wide range of vehicles available for hire. 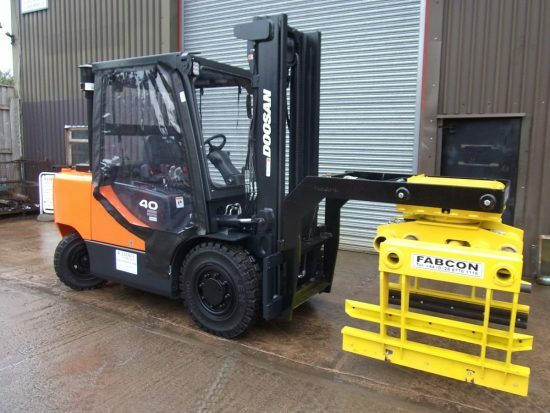 We can offer you forklift trucks, telehandlers and handling equipment at great prices. Whether it’s for 1 day, 1 week or 6 months, we can cater for every need with our large fleet of forklift trucks, giving you the flexibility your company may require. We can offer you competitive prices on long term hire, on new and used, forklifts and handling equipment. Usually long term hire is anything from 1 year to 5 year periods. All our hire prices include full maintenance and thorough examination’s (certain conditions apply). 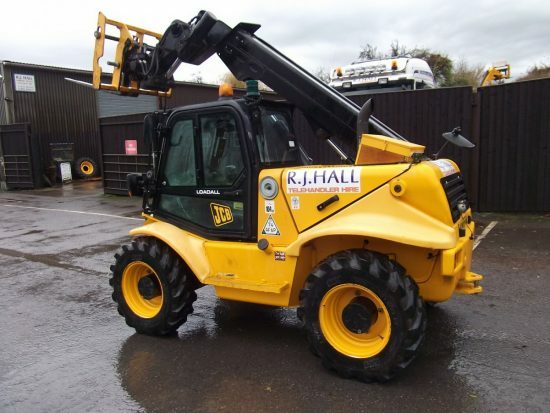 We have a large stock of telehandlers and rough terrain forklift’s ready to hire. Whether it’s for 1 day or 1 month, we can cater for all of your needs. 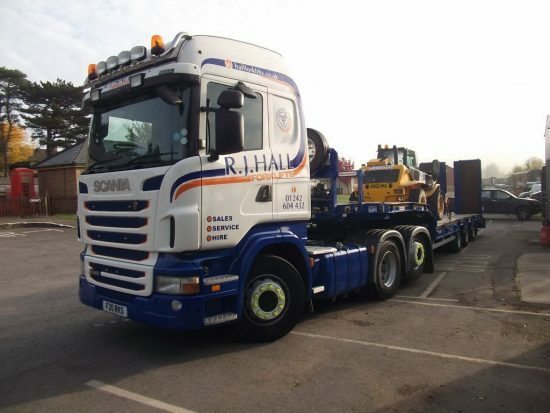 Our hire vehicles range from Gas, Diesel or Electric industrial forklifts, through to Rough Terrain forklifts and Telehandlers. All vehicles are fully checked and have a current Thorough Examination. We can also arrange delivery if required. We offer flexible hire periods from just one day, to weeks or months as required. Please telephone us on 01242 604432 to see how we can help with your specific requirements, or go to our contact page to send us your enquiry.